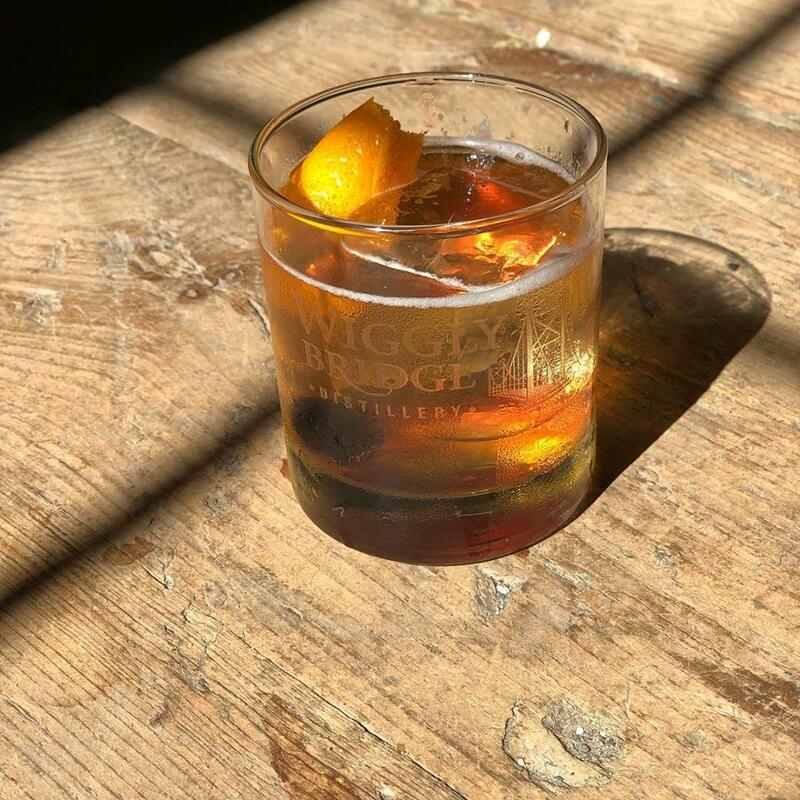 Check out Liquor.com and vote for our Anejo Old Fashioned! 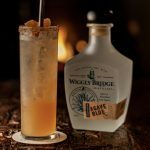 Made with Wiggly Bridge Distillery’s 100% Blue Agave Anejo. 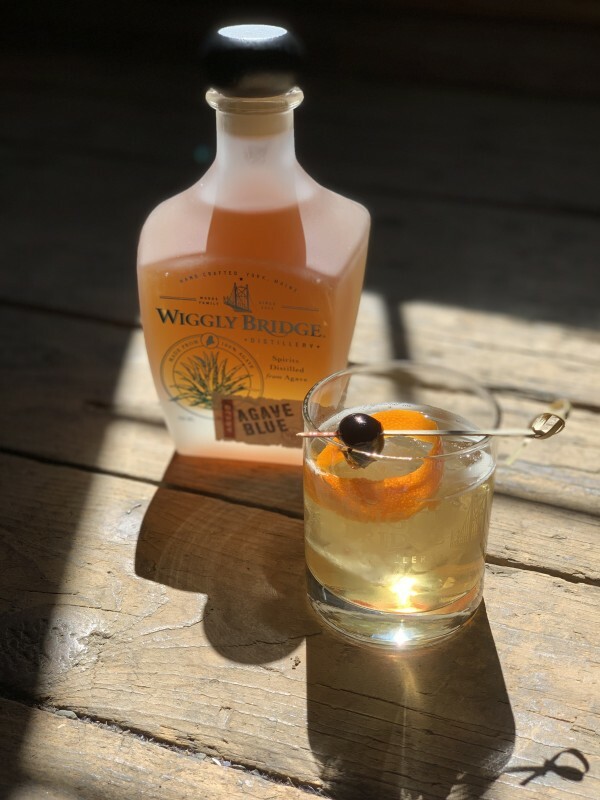 It is sure to give a delightful spin on your old fashioned! The Anejo is aged in used bourbon and rum barrels. The extra maturation in the barrels adds a flare to the spirit that is quite enjoyable! Methodology: Add Anejo, agave, water, and bitter tyrone to tumbler. Shake well. Double strain over large rock in rocks glass. Garnish.